ISLAMABAD: The Supreme Court ordered the arrest of American stooge Prime Minister Raja Pervaiz Ashraf in the Rental Power Plants case. The court also ordered all other respondents in the case to be arrested, and gave 24 hours deadline to the authorities to implement the orders. 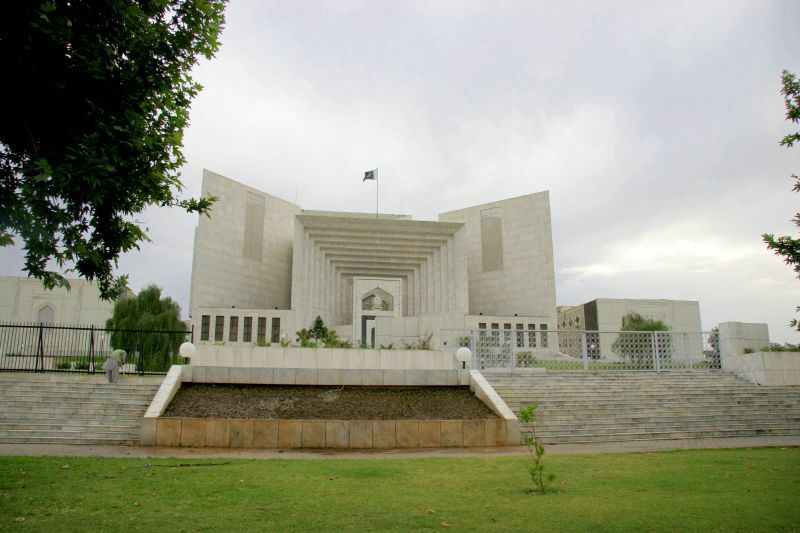 The Supreme Court’s order came at a time when Minhajul Quran International (MQI) chief Tahirul Qadri was leading a long march in Islamabad to demand electoral reforms. Participants of the march were seen celebrating while chanting “Long Live Supreme Court” when Qadri mentioned the court’s decision during his speech. The Karachi Stock market also crashed immediately after the court’s order, as the 100-index fell by 450 points. PM Ashraf was given the title of Raja Rental after he was found guilty of receiving kickbacks in the rental power projects. He was also found guilty of buying property in London from money earned through corruption in various scams. He has been defending himself in the Supreme Court. On March 30, the apex court had directed the National Accountability Bureau to proceed against those who were in the post of minister for water and power from 2006 till the next general elections. As a result, on April 20, NAB issued arrest warrants for 33 persons, including Ashraf.